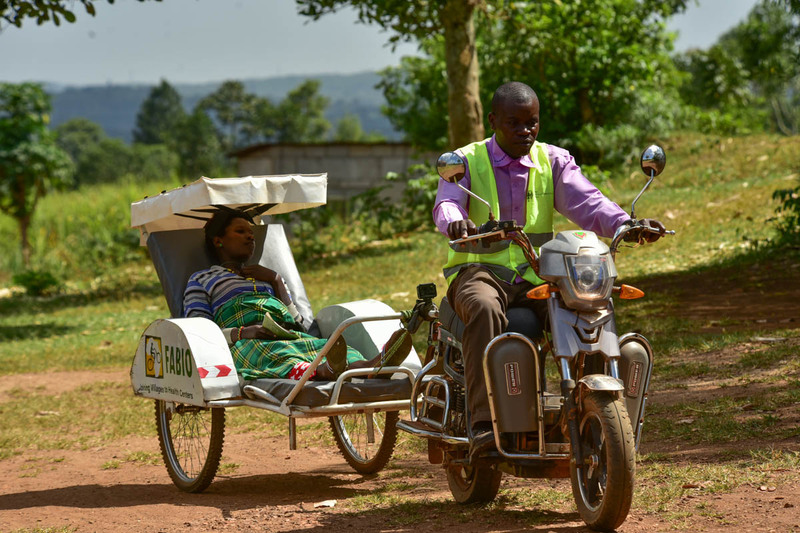 In rural Uganda, ambulances made with bicycles and electric scooters are giving more people access to health care. 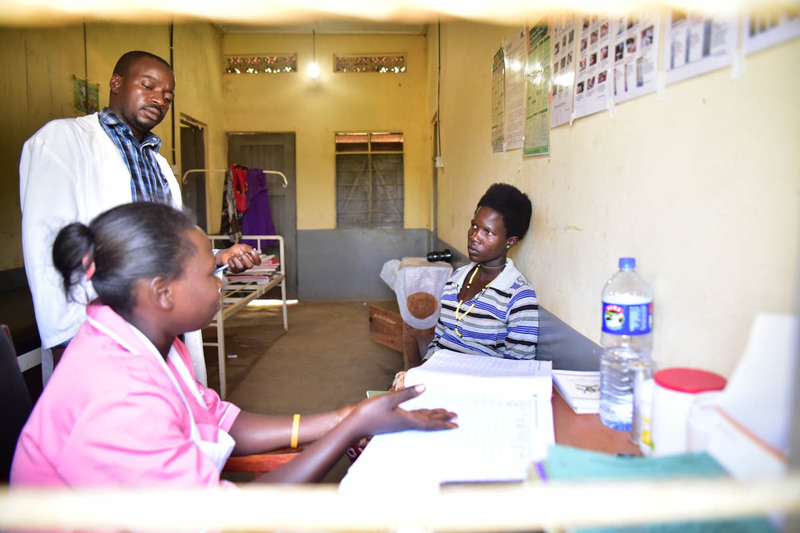 Kibibi, Uganda – In the early months of her pregnancy, Sandra Naigaga had to walk more than four kilometres to get to antenatal care at the health centre in Kibibi, Uganda. 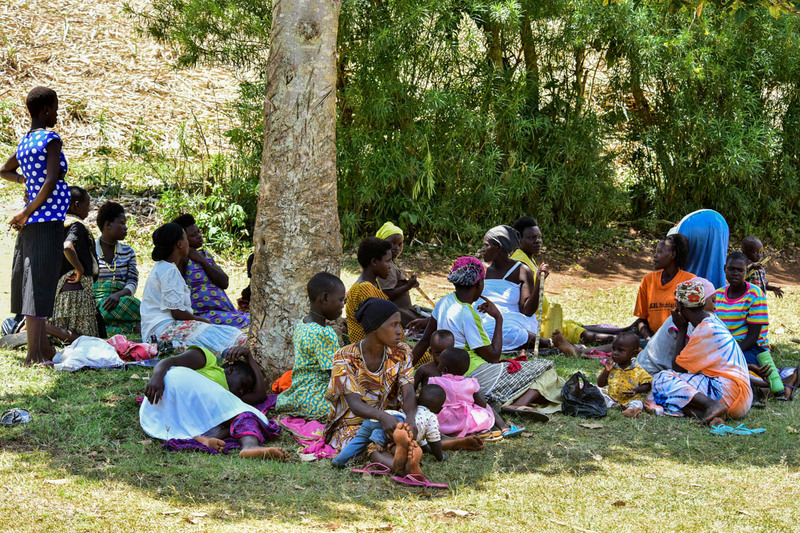 Uganda has high maternal and newborn death rates, with 15 women dying every day from childbirth and pregnancy-related issues. That worried Naigaga in those initial months of pregnancy. 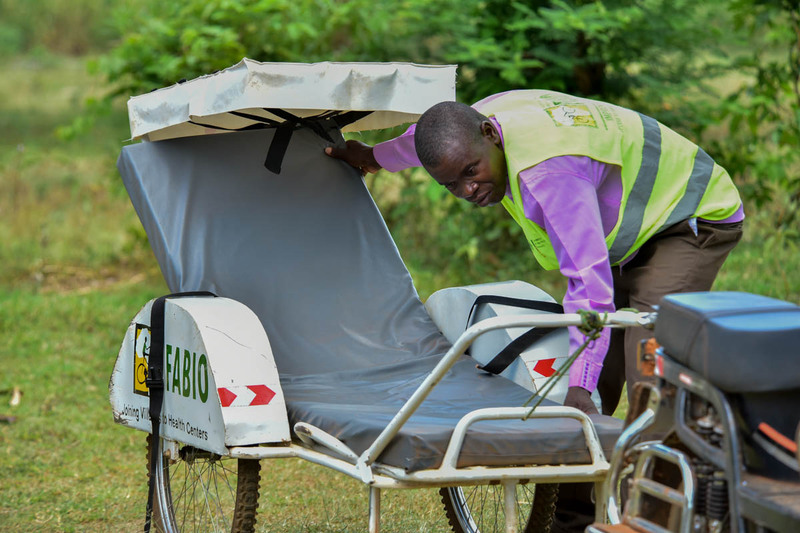 That fear however subsided in late 2018 when the NGO First African Bicycle Information Organization (FABIO) introduced its free bicycle ambulance service to the two major health centres in the region. 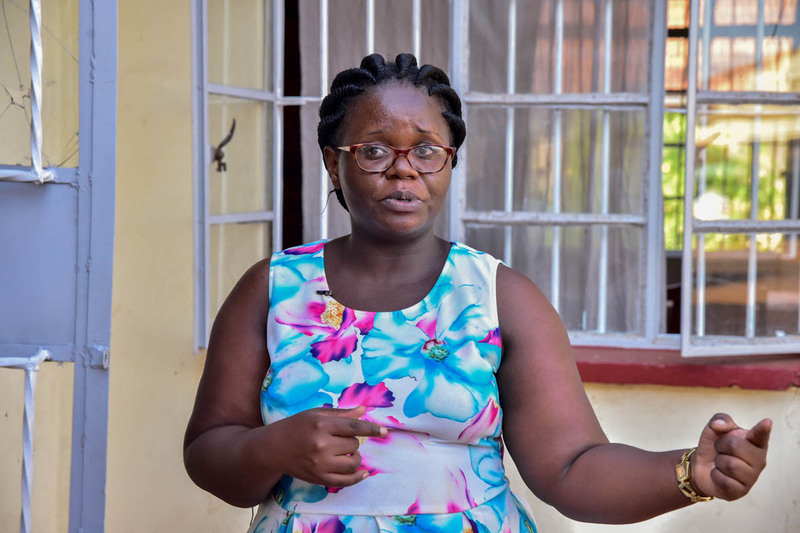 Naigaga is one of the hundreds of women, elderly persons, children and the sick in her area who regularly use bicycle ambulances to get prompt medical attention. 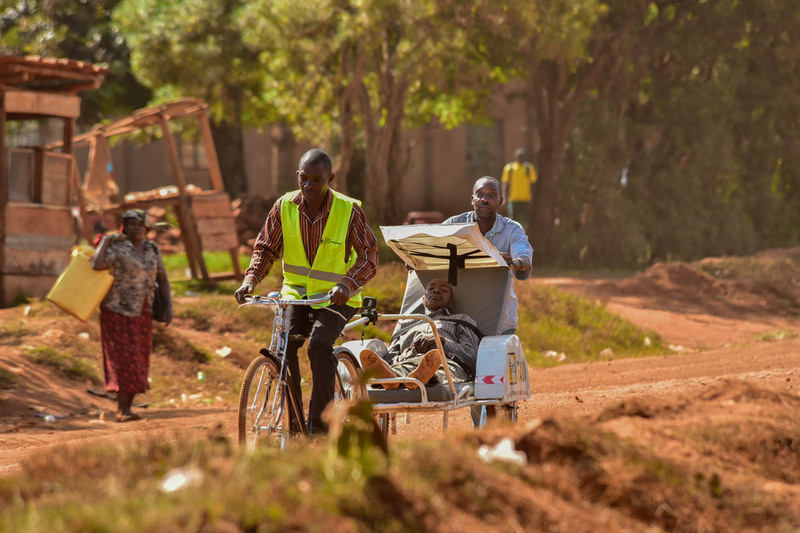 In many remote areas, many of the roads are impassable for vehicles, so the bicycles with their specialised trailers to carry patients are the only way for many to get to a health centre. 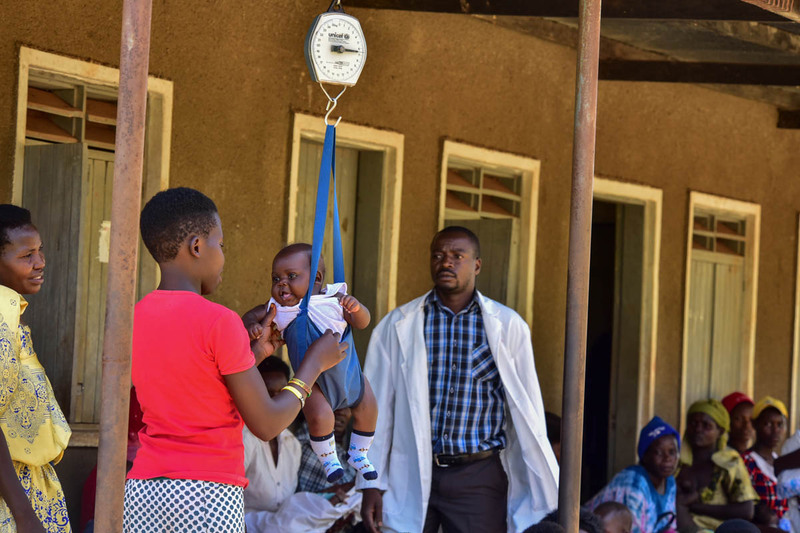 In Uganda, 77 of the country’s 121 districts lack an ambulance service and fewer than 7% of patients arrive at hospital by ambulance. 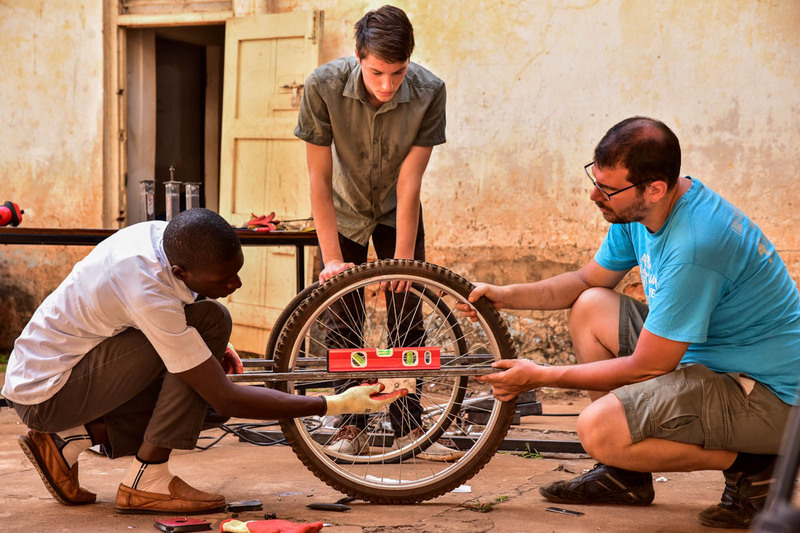 That lack of transport prompted FABIO to develop its first bicycle ambulance service in 2006 in Uganda’s then war-torn northern region. Their goal since has been to create something that is both environmentally friendly and easy to maintain. 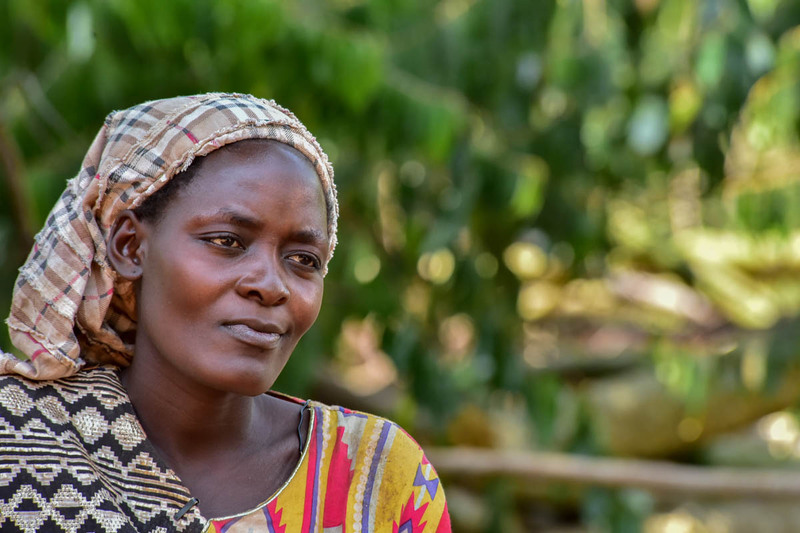 “We wanted to create a sustainable way or a cheaper way for people to be able to access health centres,” says executive director, Katesi Najjiba. 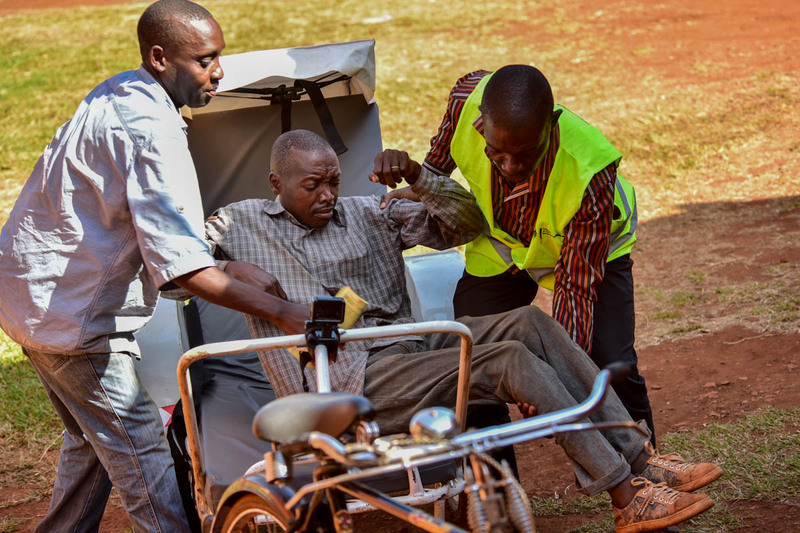 The ambulances are built by locals, with locally sourced materials, using as a base the black bicycle whose spare parts are easily found in the villages. Jeremiah Brian Nkuutu, a field officer at FABIO, says the ambulances are “African solutions to African problems”. Some terrain can be challenging for the cyclists. 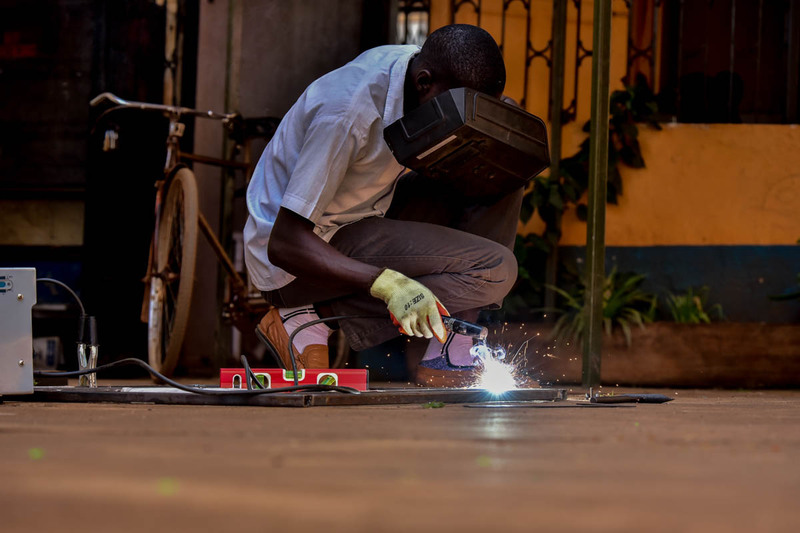 To address that concern, FABIO introduced the e-scooter, a rechargeable electric bike used in place of bicycles in areas where the terrain is hardened like the region around the Kibibi health centre. Please navigate to Appearance → Widgets in your WordPress dashboard and add some widgets into the Barra lateral widget area.